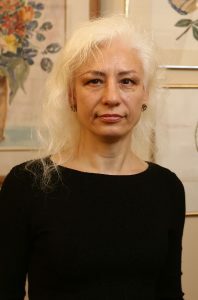 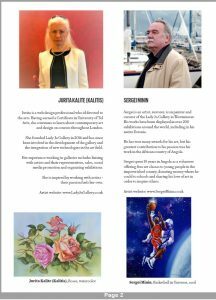 NASSA will be presented with donations of artwork from international artists Sergei Minin (Estonia), Jurita Kalite (Kalitis) (UK) and Miguel Angel Acosta Lara (Mexico). 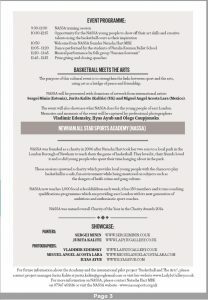 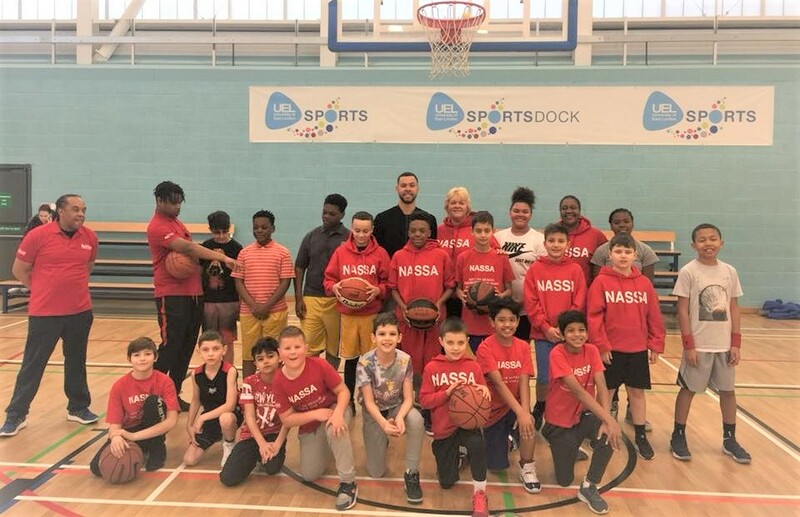 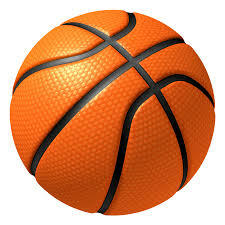 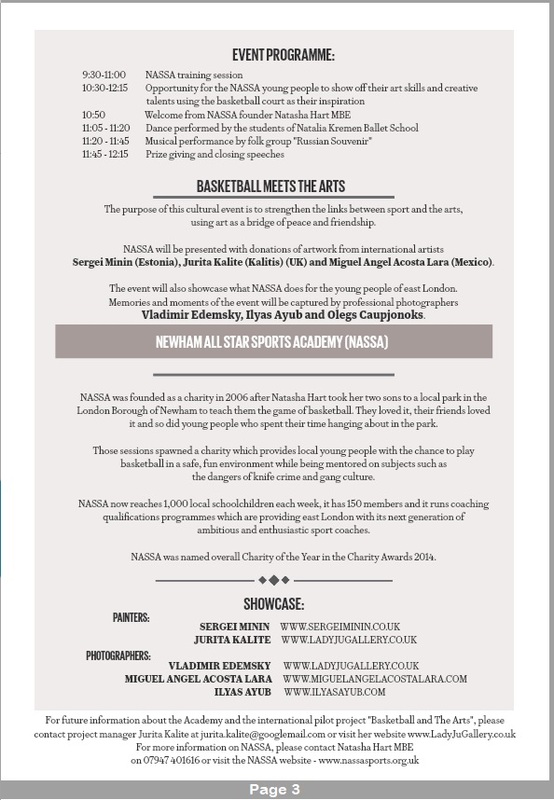 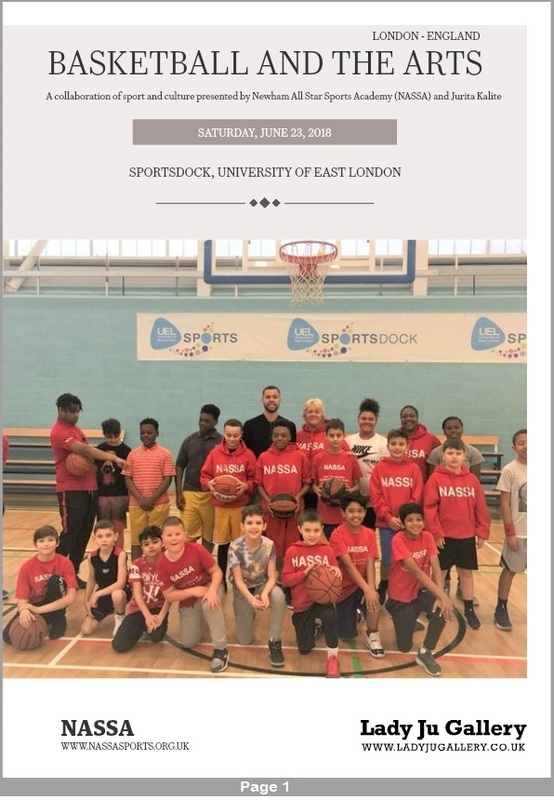 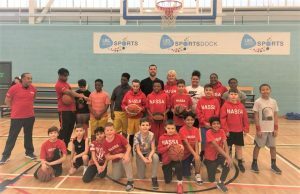 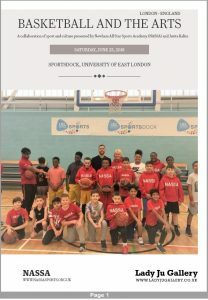 The event will also showcase what NASSA does for the young people of east London. 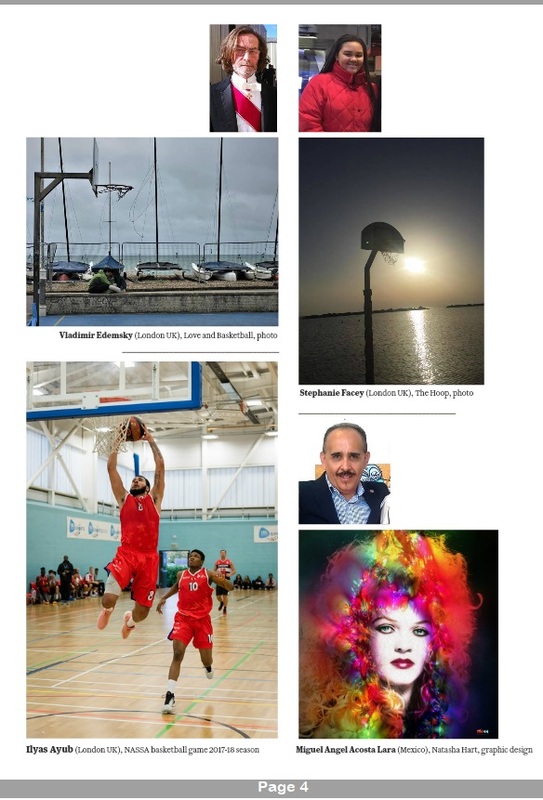 Memories and moments of the event will be captured by professional photographers Vladimir Edemsky, Ilyas Ayub and Olegs Caupjonoks. 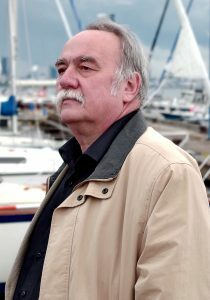 Sergei is an artist, restorer, icon painter and curator of the Lady Ju Gallery in Westminster.